Two music fans and self-proclaimed vinyl heads, Dominic and Jon, both originally from Bedford, England have created a petition for the re-release of A Storm in Heaven on vinyl. Dominic originally bought A Storm in Heaven on cassette after reading "a blistering write-up in Q Magazine" in 1993. 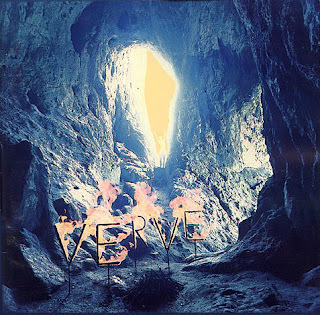 He hadn't heard any of the tracks upon playing the album for the first time, but was immediately blown away by the sheer cosmic beauty and gliding majesty of the music, a feeling no doubt felt by most lovers of Verve's early releases. Now living in Brighton, England with loads of vinyl stores around--and with the worldwide resurgence of vinyl--Dominic set out to find A Storm in Heaven, a search which quickly turned elusive. As it turns out, there has been no re-issue of A Storm in Heaven in any form since it was released in 1993, and on vinyl, the record is rare and expensive. 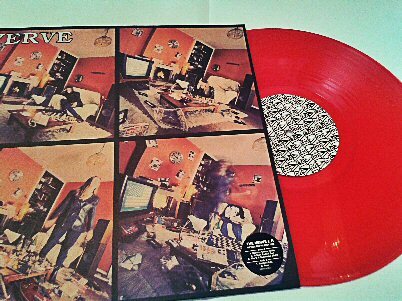 This year, the 1992 Verve E.P., the first studio release by The Verve, was re-issued for Record Store Day 2013 in red vinyl. The surprising, but welcoming, announcement provided just the glimmer of hope needed for the possibility of a vinyl re-issue of A Storm in Heaven. Consequently, Dominic and Jon have created an online petition in the hopes that enough signatures may be the decider for re-issuing the record on vinyl. Though no automatic end-date has been set to close the petition, Dominic and Jon have made the end of October their target time-frame for beginning the push. They plan to present the petition to the relevant heads of EMI/Virgin through "dogged perseverance." 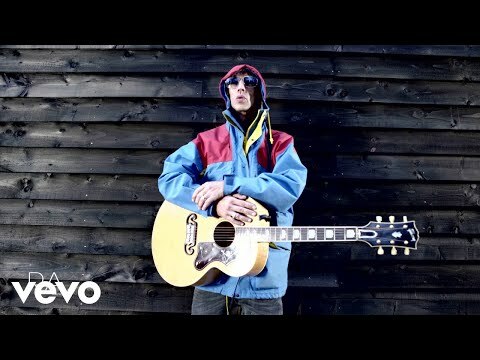 The Verve Live has offered to help promote this worthy petition, but is not a sponsor. Here's hoping for the vinyl re-issue of A Storm in Heaven on Record Store Day 2014!